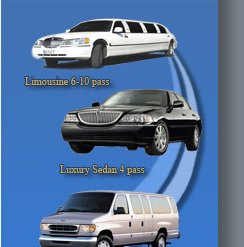 Four Seasons Limousine Service takes pride in providing reliable transportation for all Greater Seattle Area, in Airport Services, Corporate and Entertainment Industries, and Personal Enjoyment. We cater to those only who expect nothing but the best. 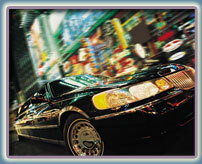 Complete with late model Luxury Stretch Limousines, and Luxury Sedans. Let our professional and experienced chauffeurs accommodate you with a touch of elegance by offering luxury and quality transportation to your most distinguished guests, VIP clients, business associates and most of all, yourself.